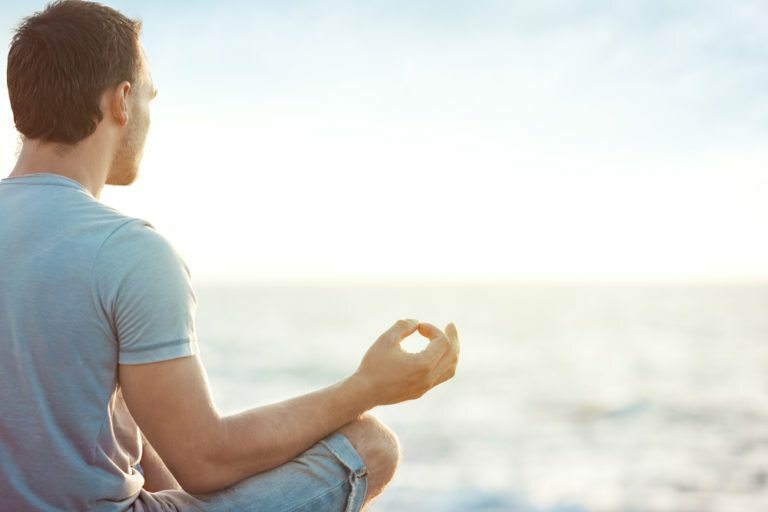 Meditation and mentalization are therapeutic techniques used to manage one’s thoughts and process negative emotions. The mind is the most powerful component in relationships and interactions with other people. Meditation and mentalization can be used to better understand the connections between oneself and other people, imagining in detail the thoughts and feelings of others. that meditation and mentalization are often used to treat people with Borderline Personality Disorder (BPD)? People with BPD are unable to objectively imagine the thoughts and emotions of others with regard to their own. This can impose stress on relationships, preventing intimacy and leading to impulsive behaviors. Meditation and mentalization therapy can increase the capacity to understand the thoughts, feelings, and behaviors of others in a relationship. Could I benefit from meditation and mentalization? You may be able to benefit from meditation and mentalization therapy if you have stresses stemming from conflicts or disagreements with other people. Whether these differences are ongoing or in the past, it can be difficult to manage them in a healthy way if you are unable to recognize and show empathy for the thoughts and feelings of other parties involved. If you think meditation and mentalization could be right for you, schedule a visit with your therapist. What should I expect during a meditation and mentalization session? In order to reap the greatest benefits from meditation and mentalization, you should consult with a therapist. You’ll be asked about your goals for therapy and instructed on the basic processes of both meditation and mentalization. During the meditation phase, you’ll be asked to concentrate on a single object or thought. Your focus will then shift to a state of awareness, relaxation, and peace. The final phase involves connecting your sense of awareness and peace with your body. During mentalization, you’ll be guided through a process of evaluating your thoughts and feelings, as well as those of the people around you. This may be in association with a specific circumstance, such as a misunderstanding between you and a family member or co-worker. You’ll be asked to imagine experiencing that situation from the other party’s perspective, mentalizing their thoughts and emotions throughout. Is there anything I can do to improve my results? Yes. If you are undergoing mentalization therapy to help you overcome or heal from a painful relationship or experience, it is important to avoid all assumptions during the process. It is easy to assume the intentions of other people without actually knowing them. Letting go of assumptions and embracing the humanity of people who have caused you pain can be a powerful tool in managing your conflicts and avoiding impulsive responses.